1960-1970 Mopar Master Cylinder Disc Applications. 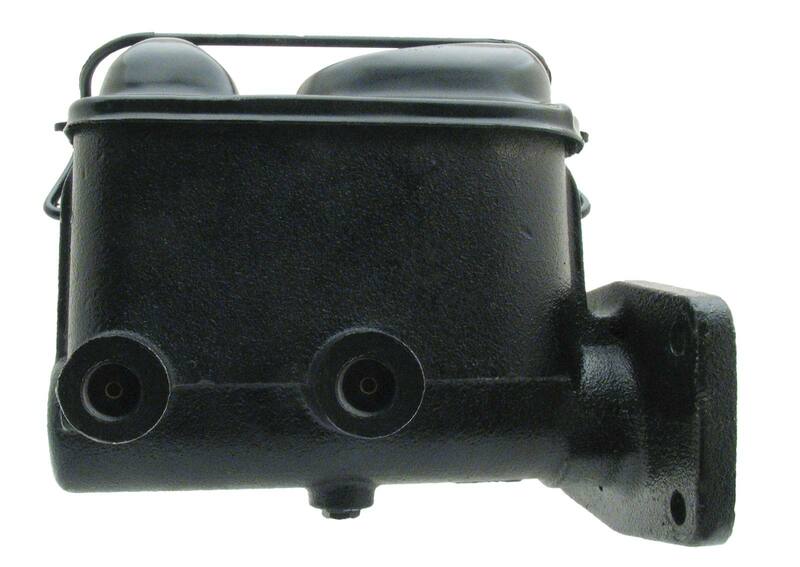 Internal residual valve for rear brakes 10 LB. Firewall boot & 4 Bolts included! Firewall bolts will come pre installed. If you are using for the master cylinder for power brakes you will need to tap out the bolts and remove the boot on the back of the master cylinder.